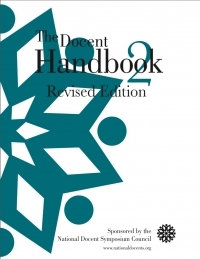 The Docent Handbook 2 - A Must Buy, See Why! 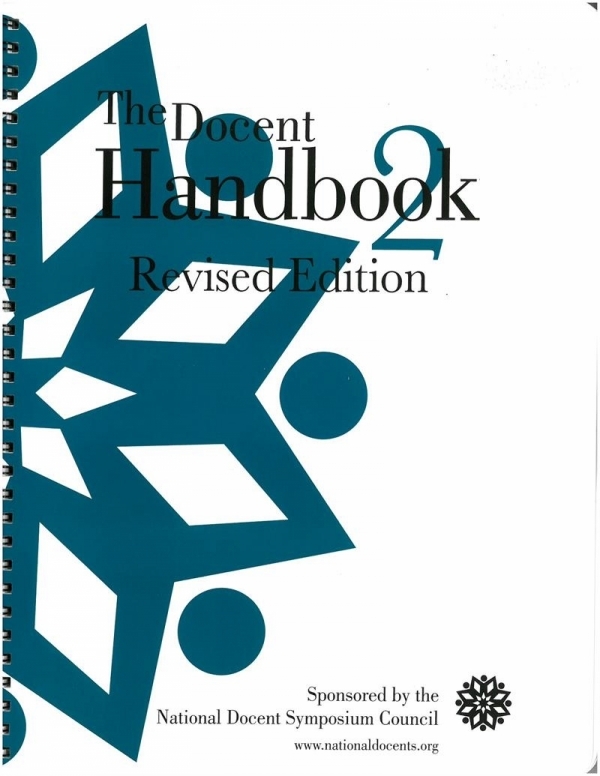 The revised edition of our popular docent handbook - The Docent Handbook 2 - is now available for purchase. 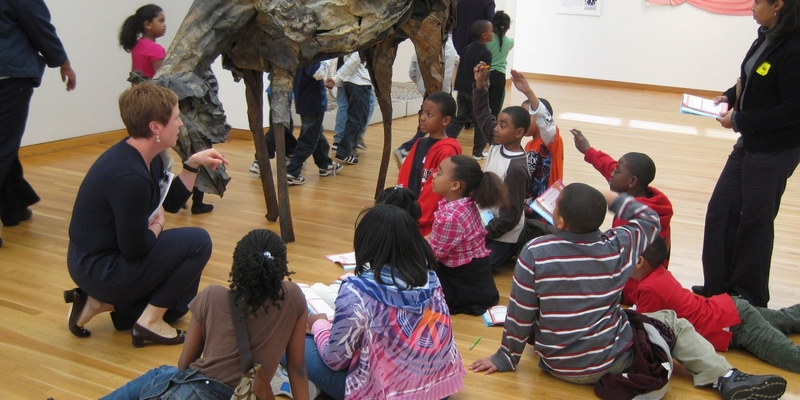 This valuable resource for docents, guides and interpreters from museums and cultural institutions of all types in the US and Canada is a stimulating and informative "nuts and bolts" manual. 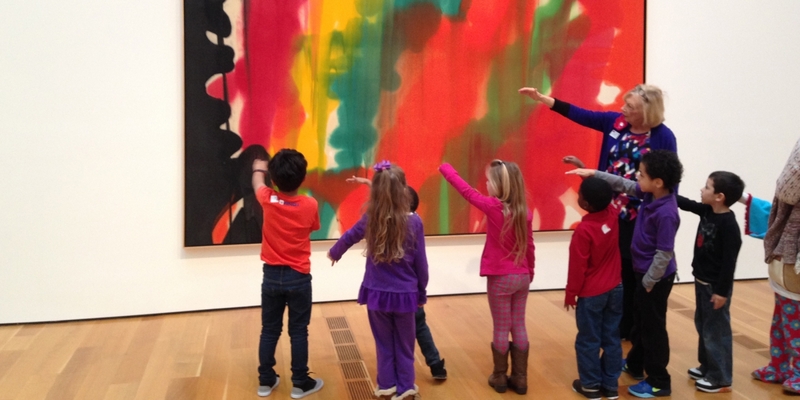 Read more of Mica's remarks and find other customer reviews of The Docent Handbook 2 here. 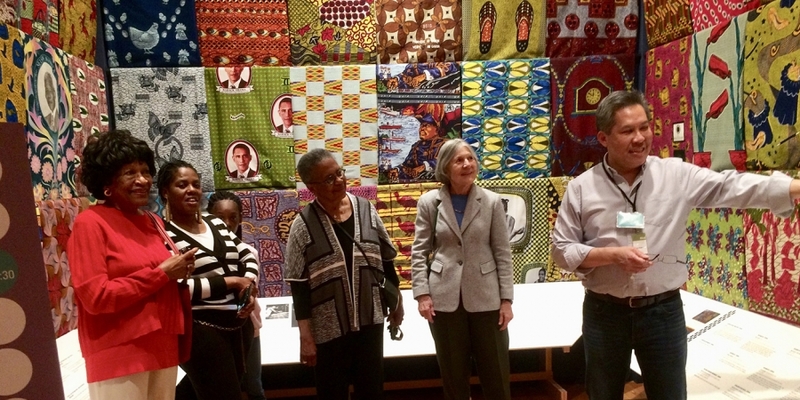 The Directors of the National Docent Symposium Council (NDSC) not only are active docents in their respective cultural institutions but they are frequent and ongoing participants in the symposia over many years. 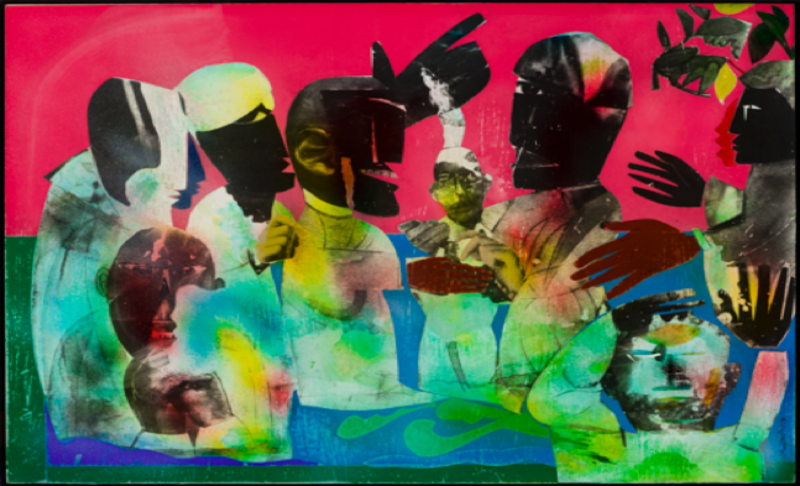 They offer their insight from their experiences at the symposia and how the NDSC offers cultural institutions throughout the United States and Canada an excellent forum for the exchange of new ideas and best practices. 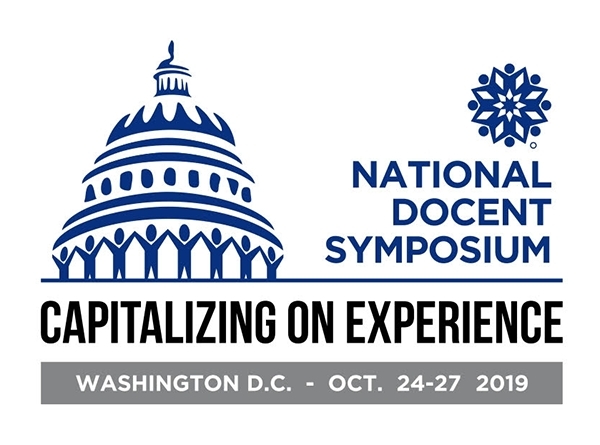 The NDSC will elect new directors at the 2019 NDSC Symposium. 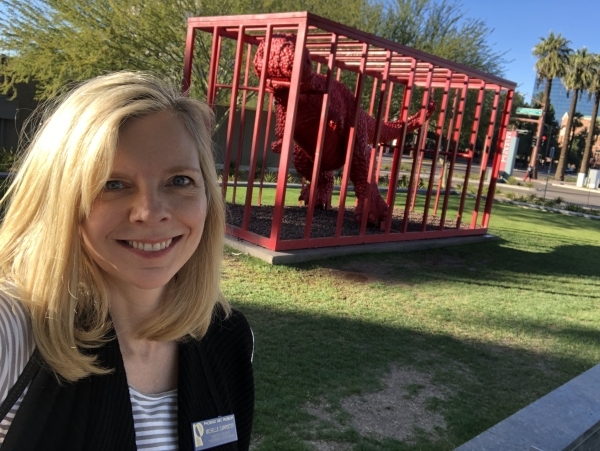 Read more from NDSC Recruiting Committee Chair Hazel Peach. 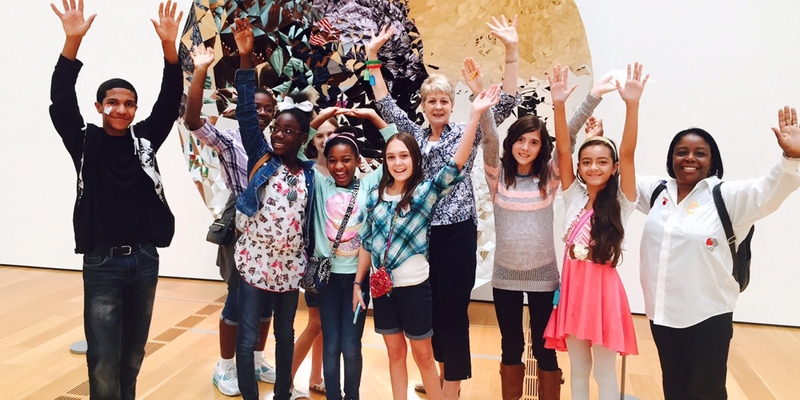 Many docents are adventurous travelers. 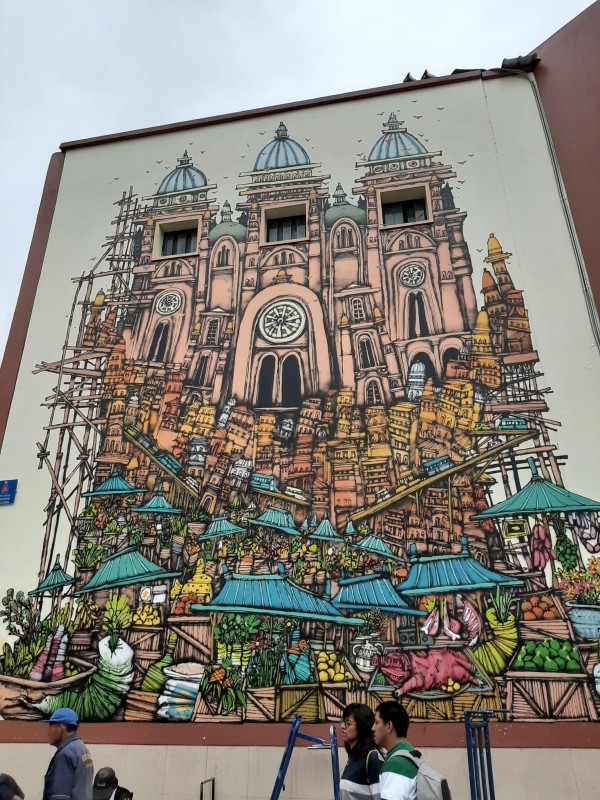 We continue a series on docent travels to unique places and interesting museums with A Trip to the Twin Cities.